$1,949.00 Available at a future date. Shipping In Limited Quantities NOW! 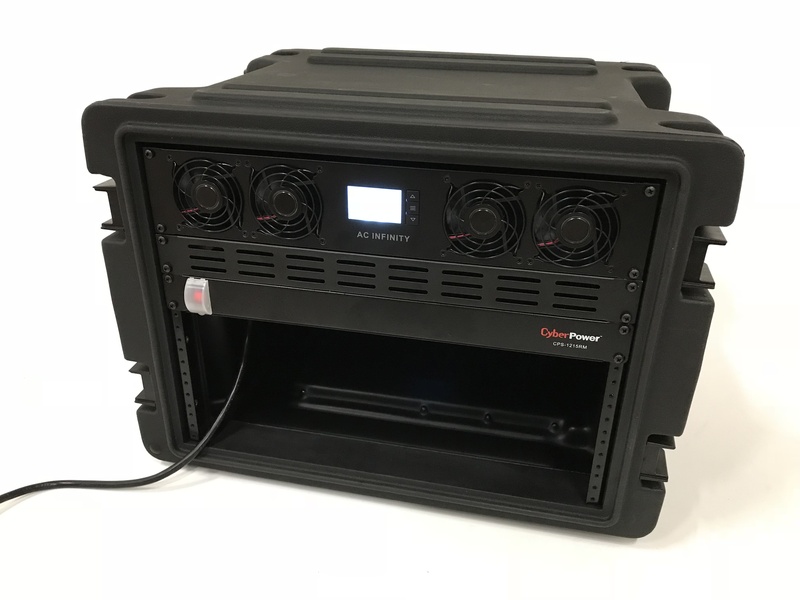 *Please note that the generation 1 drivers for the 1x3 panels require a 30v battery. 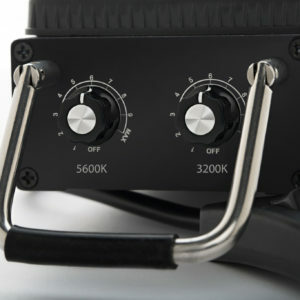 A standard 14v can be used with the 1x1 drivers. 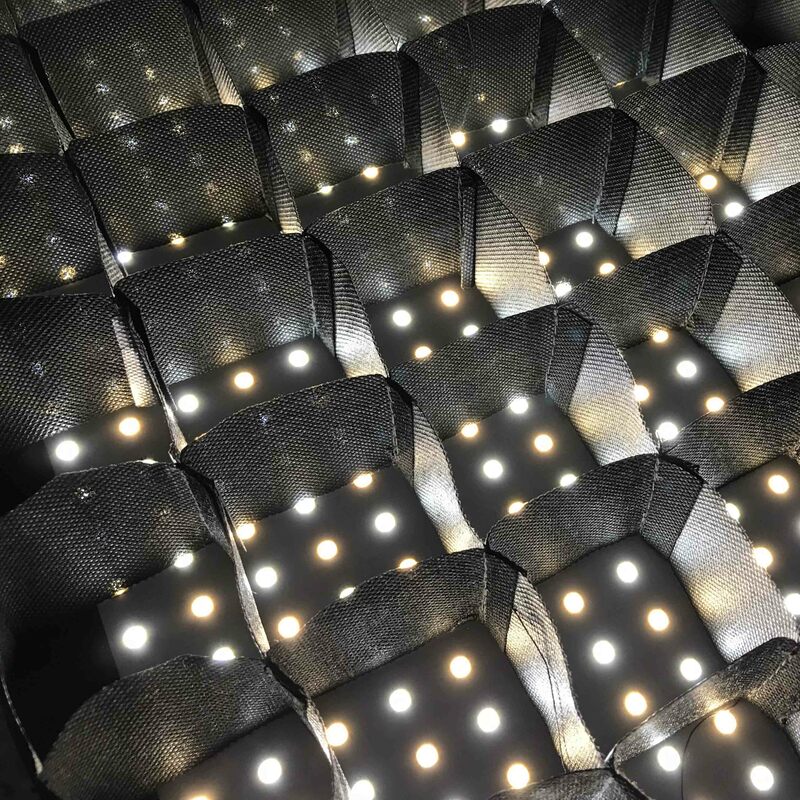 The Daylight Drivers are available for the 1x3 and 1x1 LED DP Lumi light panels. You can choose from either G-Mount or V-mount options. *Please note the 1x3 Drivers does require a 30V Battery. 1x1 can use the standard 14V battery. 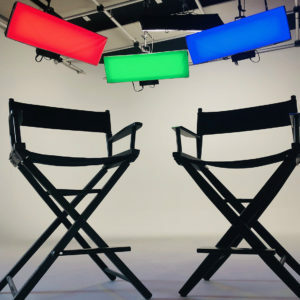 The Bi-Color Drivers are available for the 1x3 and 1x1 LED DP Lumi light panels. 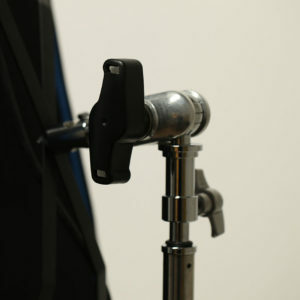 You can choose from either G-Mount or V-mount options. 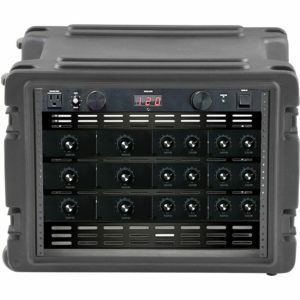 *Please note the 1x3 Drivers does require a 30V Battery. 1x1 can use the standard 14V battery. 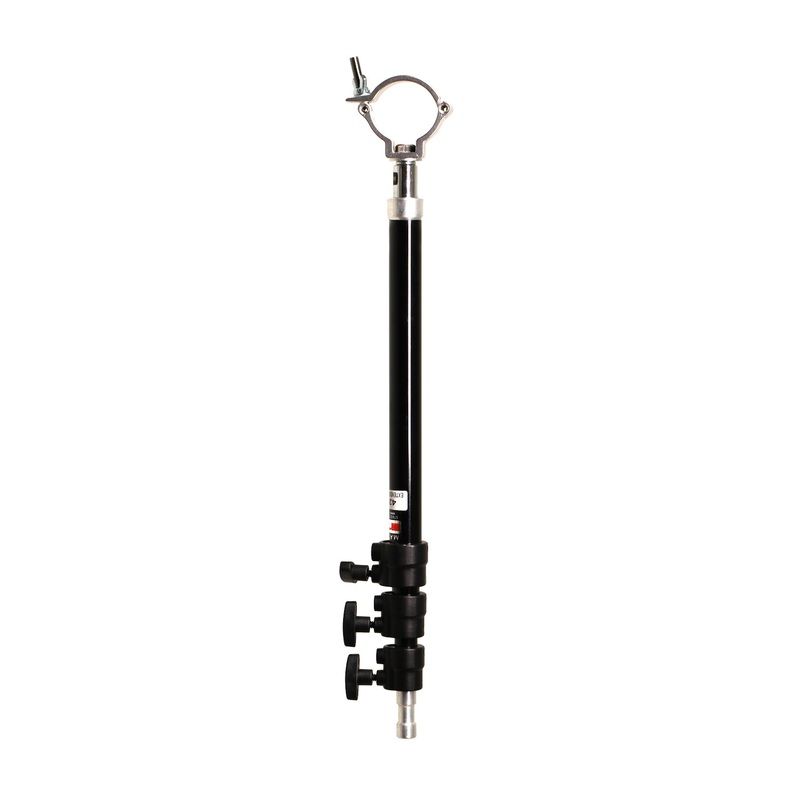 This Heavy Duty 5/8 Swivel Pin adds articulation to your light stand giving you the option to turn you lights horizontally, vertically or facing up and down. One end slips onto a male 5/8" pin while the other supports our light panels with a 5/8" receiver. 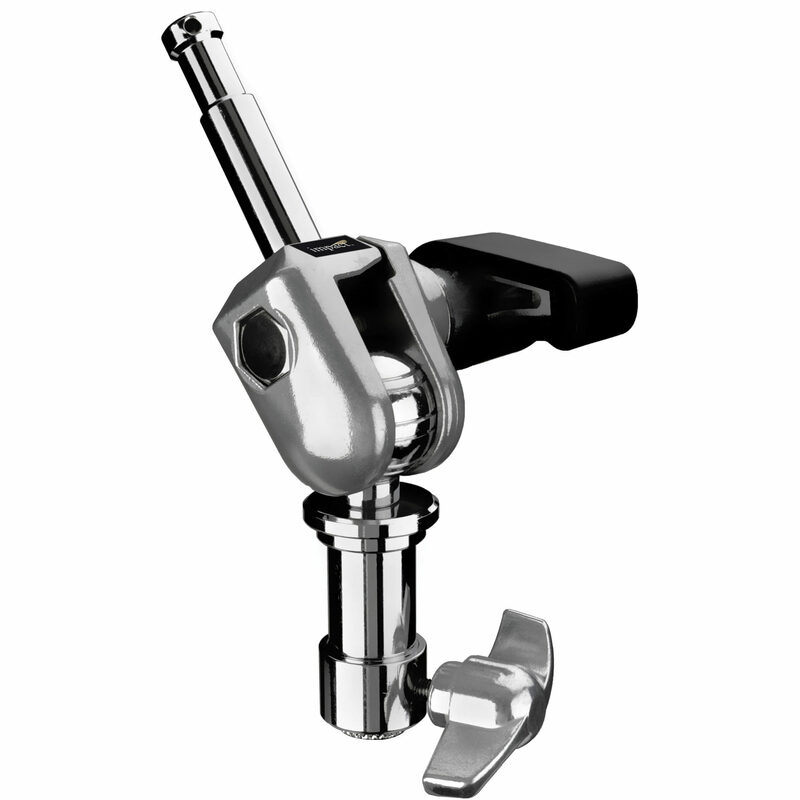 The ball joint allows 180° swivel of the fixture, while the large, rubber-covered T-handle provides secure locking in your chosen position. The barrel at the receiver end measures 1 1/8". 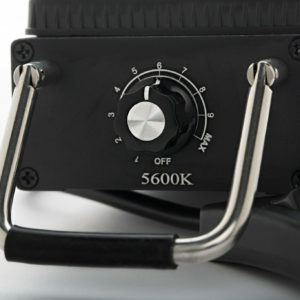 Removing the tightening knob from it allows you to drop it into a 1 1/8" receiver. The DP Lumi Extension Cables provide 9-30 feet of extra reach for our LED light panels. 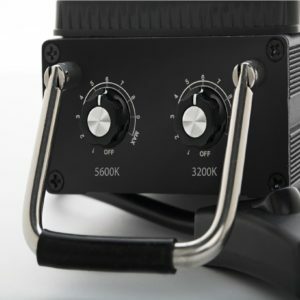 The cables have the same connectors as our lights, and are constructed from the same high-quality materials as the cables on your DP Lumi lights. 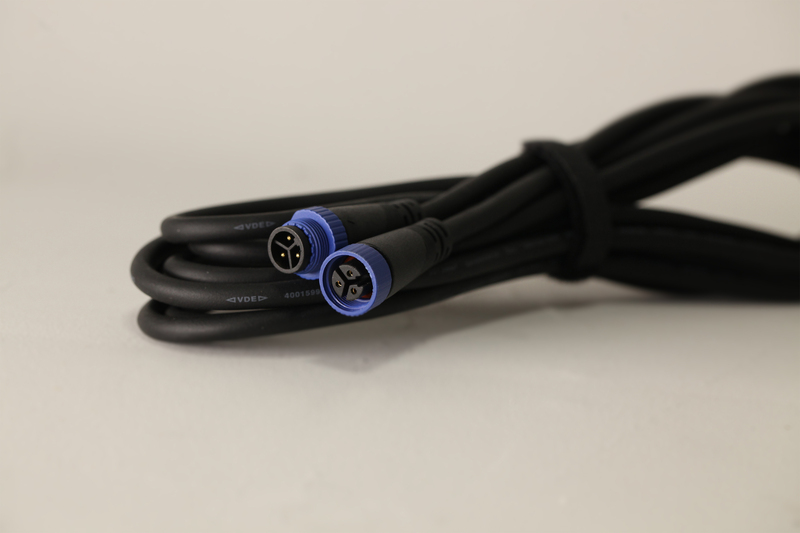 If additional length is needed, up to two of these cables can be connected with no loss of quality. 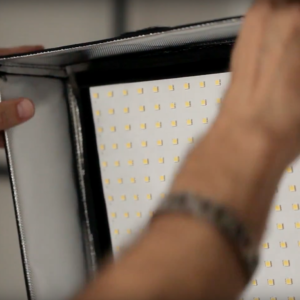 The DP Lumi Surface-Eggcrate is designed to go directly onto our LED panels. 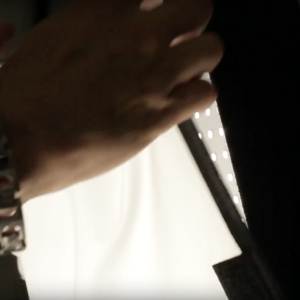 They are made from a sturdy, yet flexible cloth material and helps control the spread of light. 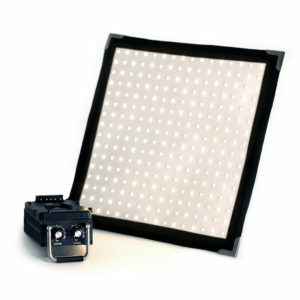 It stops the light from spilling over adding directional control and keeping your light focus on your subject. 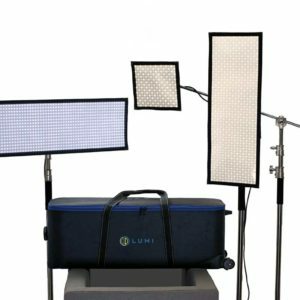 The Softbox are designed to be mounted around our 1X1 and 1X3 flexible panels and our 3x3 frames.This lightweight, reflective element can be easily fastened directly to the light panel using the "hook and loop" strips, to create a softbox. 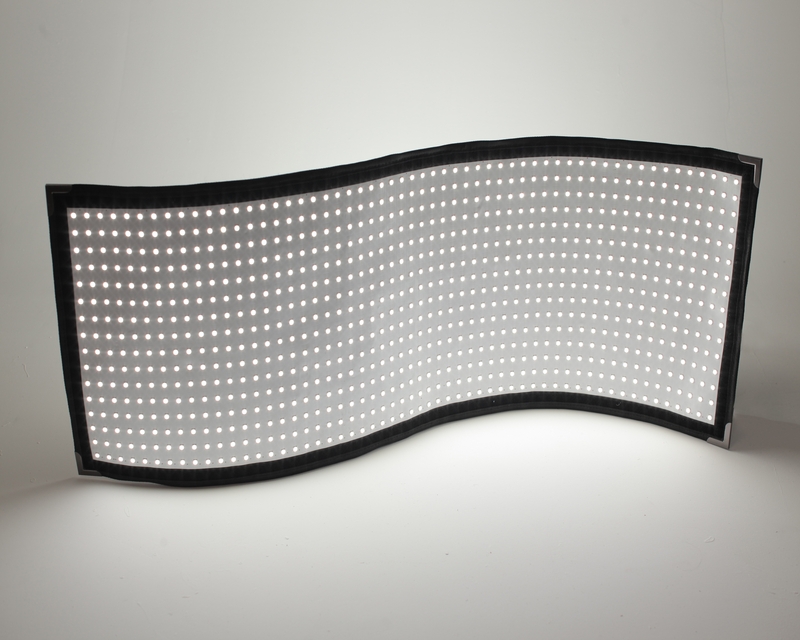 This effectively creates a calculated distance between the light and the layer of diffusion, which yields evenly spread, soft lighting. 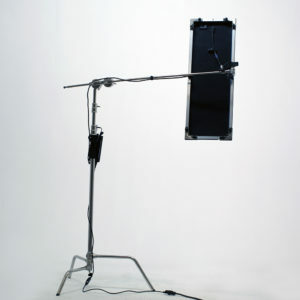 The softbox also serves as a mounting surface for an eggcrate. 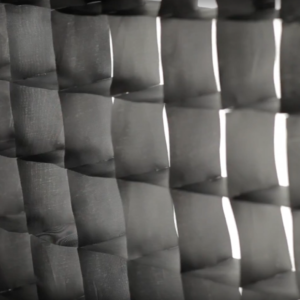 Our diffusion sheets come available in 1x1, 1x3 and 3x3 sizes.For those looking for additional softness, the 1/4 stop provides an even light without restricting the light output. 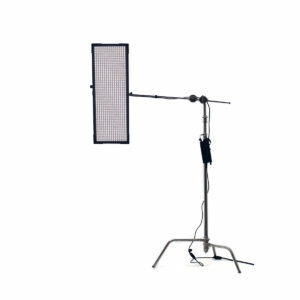 Our Softbox-Mount Eggcrate is designed to be mounted directly on our 1X1 and 1X3 flexible panels and around our 3x3 frames. 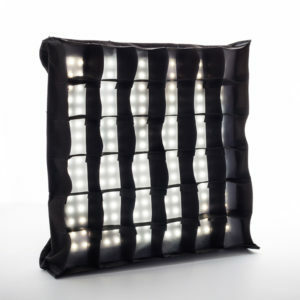 This narrows the light beam to 40 degrees, while maintaining the full, un-diffused intensity of the light. 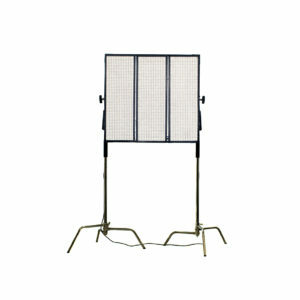 This keeps the focus of the light on the subject and prevents it from spilling into the lens or background.